Need hot water? At Laser Plumbing Newcastle Central, we provide 'Totally Dependable' installation and servicing of hot water systems for clients across Newcastle, the Hunter Region, Central Coast and Port Stephens. 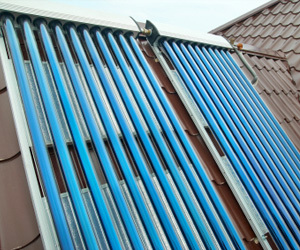 We offer a wide range of the latest hot water systems including solar powered, heat pumps, gas and electric hot water systems. We have the solution for all your hot water requirements! Our experts will talk you through your decision, discover exactly what you need and offer you a system to match. You'll receive excellent advice and a number of options, allowing you to make an informed decision on your new hot water systems, one you'll be happy with for many years. Don't put up with a cold shower! Speak to us today and enjoy piping hot water immediately.